Lew Jewett Fly Fishers, Inc. – A Charter Club of the Fly Fishers International (FFI) serving the Minneapolis/St. Paul area. The Lew Jewett Chapter of Fly Fishers International is active in educational experiences that promote the sport and art of fly fishing. Several times a year seminars are provided for the public which cover the elements of equipment, fly casting and fly tying. Fly Fishers International and our Chapter promote the practice of “catch and release”. We advocate that the sport is enhanced if fish are released to continue their life cycles and perhaps be caught again another day. Fish live in beautiful places and we care for their natural environment. We work diligently to clean streams and shorelines of trash and preserve habitat. 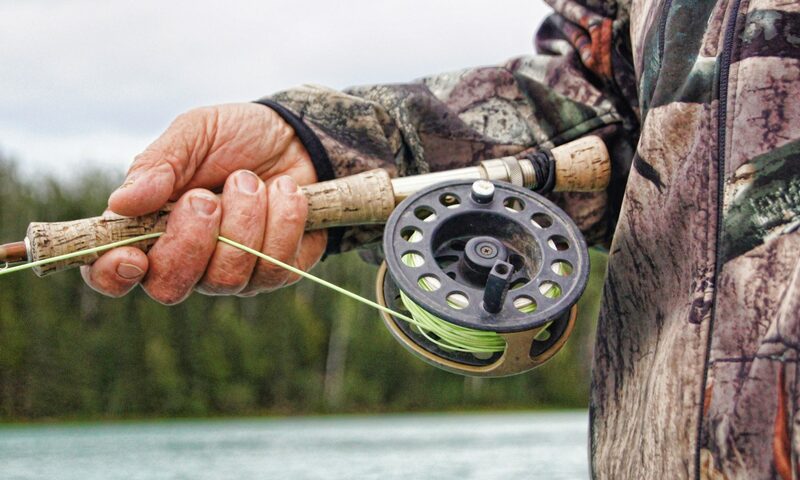 Club members enjoy the fellowship of shared experiences with other fly fishers and often it is a phone call that will bring a couple together for a day on the water.